Flea Market, where you can buy “Life of locals”. Flea Markets are held in everywhere in the world and when I visit some places, I always like to go flea market because buying things there is like buying the way of their life. Well, maybe I put too much value on it, but it definitely worth to go and have a look what people wear and what they use for their life. 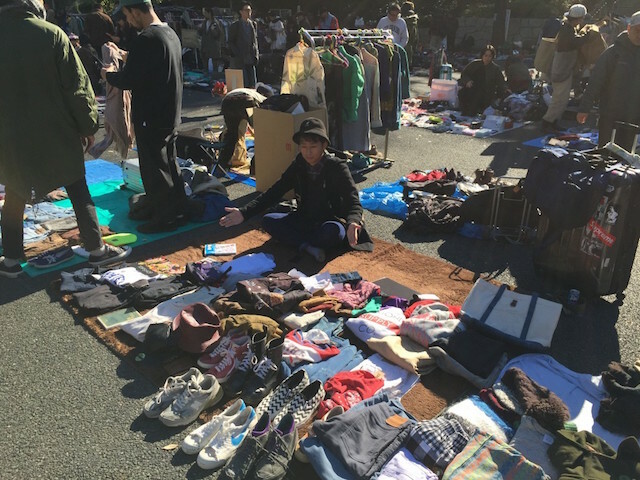 Today, I will introduce you my favorite and upcoming flea market held in Tokyo!! Flea Markets are held in everywhere in the world and when I visit some places, I always like to go flea market because buying things there is like buying the way of their life. Well, maybe I put too much value on it, but it definitely worth to go and have a look what people wear and what they use for their life. 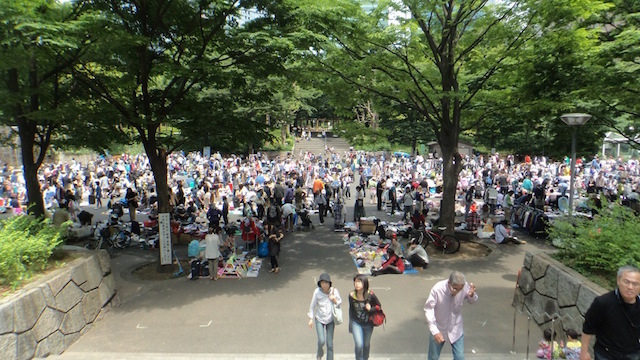 Today, I will introduce you my favorite and upcoming flea market held in Tokyo!! If you want to get vintage items, you should definitely come this one! 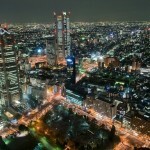 Shinjuku station is middle of Tokyo where about 4million people use everyday. 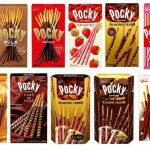 More than 200 shops will be opened and so many people come every time! 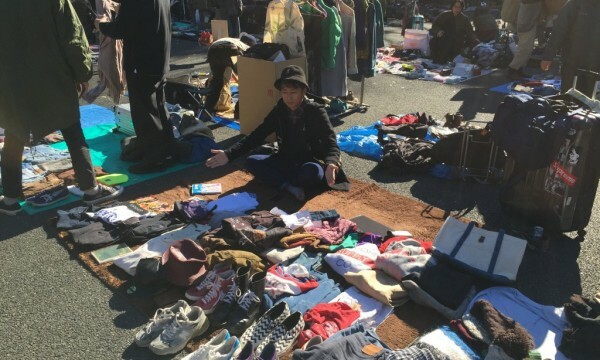 Because of the location, this flea market is popular from the young. Many tourists come here too because there are hotels around this place. Though this one is famous for vintage items, you can find good secondhand clothes too! 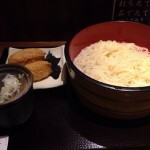 The place is convenient not only for the location. Unusually for flea market place, there are restrooms and restaurants close to the place. 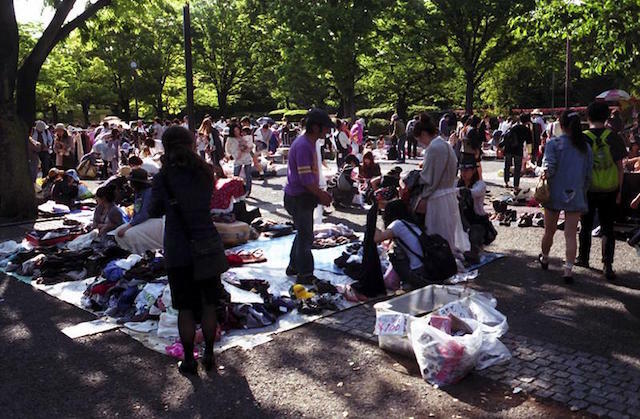 Yoyogi park is where held the first flea market in Japan! 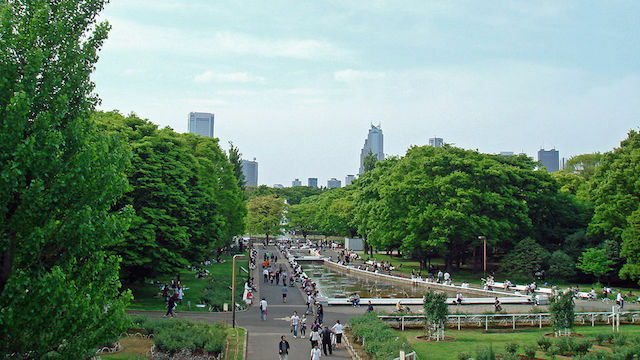 This park is near by Meiji Shrine, in Harajuku/Omotesando area. Harajuku Omotesando area is a popular place to go shopping and eating. 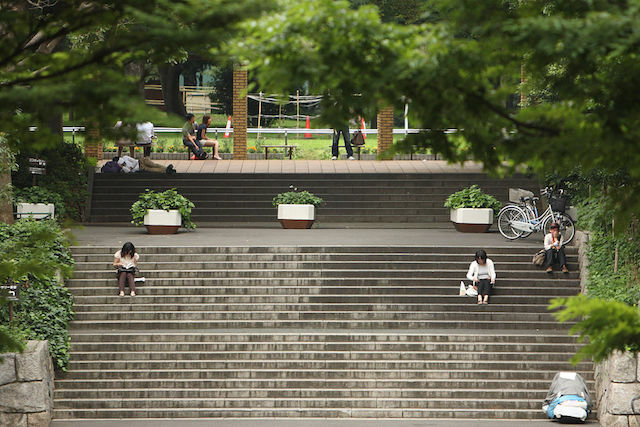 Since Yoyogi park is located in the middle of the city center, many people go there with couple, friends, and family. 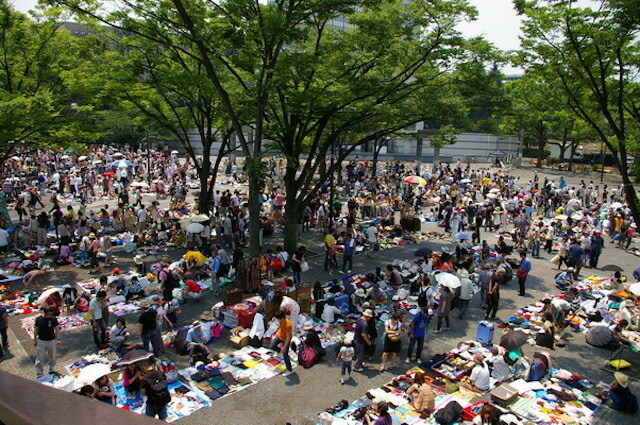 Many kinds of festivals are held in this park and this flea market is one of those events. Flea Market is huge and sometimes there are about 800 stores. People who open store there are normally the young people. Especially in the weekend, there are pro and amateur performers performing in the park so you can enjoy even after shopping! 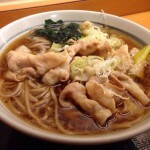 There is a Soba Udon restaurant famous for the additive-free and hand made noodles in Shinjuku station west exit.